Glasgowmusic.co.uk - Review : "Feist - Pleasure"
"Canadian Leslie Feist returns with her first release since 2011s Metals." Six years on from her last release, singer-songwriter Feist returns with her fifth album Pleasure. Over the course of a near-twenty year solo career, the Canadian has been a trailblazing influence amongst the alt-folk scene, with her album Let It Die now widely regarded as a modern classic, as well as reaching a wider commercial appeal when the bubblegum pop of 1234 was used in an Apple advert. The title track starts as the majority of the record goes on - its sonically sparse and almost sounds as if it was recorded on a dictaphone. This is a record which was written with subject matter revolving around self-awareness, touching on feelings of loneliness and fatigue. This is evident on the likes of the acoustic-led ballad I Wish I Didnt Miss You where she sings "I felt some certainty that you must have died, because how could I live if youre still alive?" Despite Pleasure being a largely introspective work, there is still space for Pulp frontman Jarvis Cocker to make a spoken-word guest appearance on Century, and his inclusion is a refreshing addition. It is, in fact, the few moments where Feist lets her hair down, and sounds openly more collaborative such as on the gorgeous Lost Dreams with its exquisite harmonies, and the slow-burning blues of Im Not Running Away. where the record really shines. Pleasure, though unmistakably Feist, is a departure from what could be termed as her classic sound. The stripped-back production in particular far removed from the luscious, comfortable sounds of her previous releases. 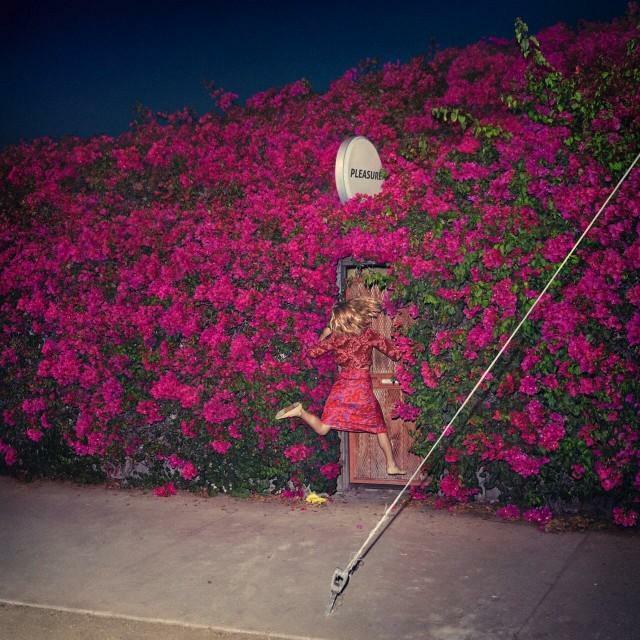 This feels like a record that Feist herself needed to make, however it is largely too introverted to really make a connection with the listener. This review has been viewed 3467 times.